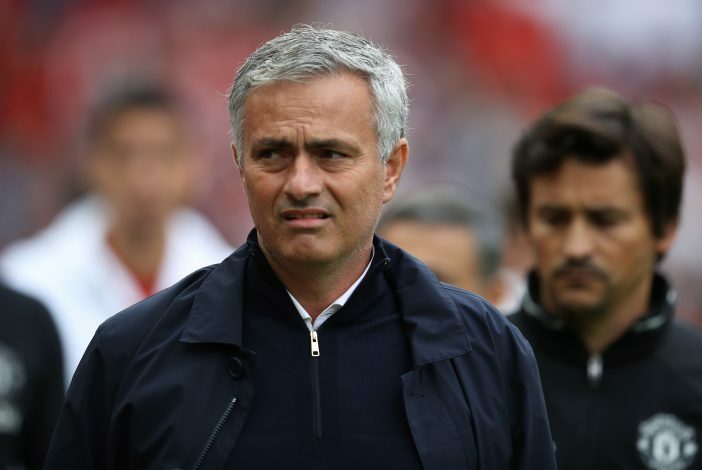 Who Will Become United’s New Assistant Manager After Rui Faria Exit? Manchester United will have to start next season bereft of a fine name on their roster. The club was subjected to a shock announcement on Saturday evening, when Jose Mourinho’s long-term assistant manager announced that he would be departing the club at the end of this season. Rui Faria has held a 17-year-long relationship with Mourinho at the numerous clubs the gaffer has managed, nurturing a really strong bond in the process. His stint at United also left a strong impact on him, as he stated in his departing statement: “I would also like to thank Manchester United and all the clubs where I have had the privilege of working during this period. However, with him gone, the obvious question that looms is who will fill his place as Mourinho’s no.2 at Old Trafford. Manchester United fans didn’t miss a beat on voicing out their obvious candidate on Twitter. Michael Carrick, who is set to retire at the end of this season, and was already going to join the coaching staff, may be able to do one better. Numerous tweets referred to the Englishman as the perfect person to take on the duty. The 36-year-old has had an illustrious stint at United, and while he may be a tad bit inexperienced to function as an assistant manager, who better than Mourinho to shape him for the role? It’s Carrick? You know it.